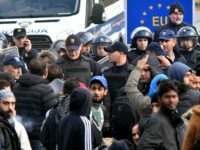 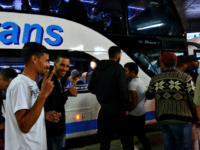 Bosnian police say they have detained three people at two separate locations on suspicion of attempting to smuggle 19 migrants through the Balkan country. 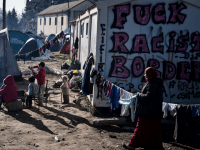 Croatian police have discovered several dozen migrants hidden in a truck and detained two suspected people smugglers. 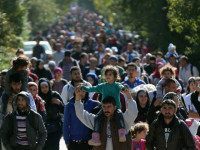 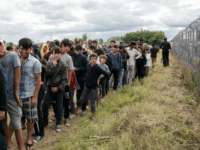 The Croatian government has sounded an alarm to the rest of the European Union claiming that the Balkan migrant route may reopen in the very near future with 60,000 migrants ready to cross into the political bloc. 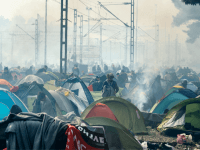 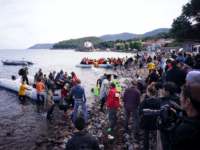 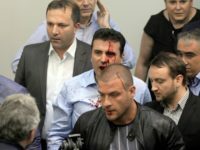 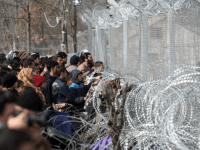 NGO Médecins Sans Frontières (MSF) has claimed that 90 per cent of young migrants between the ages of 15 and 25 have been abused by border guards and that Bulgarian guards are particularly violent. 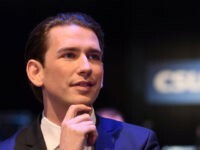 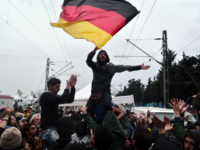 Despite the closure of the Balkan route that saw the majority of the migrant traffic in 2015, German authorities say thousands of migrants were still able to use the route to reach Germany. 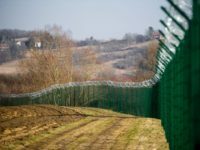 Hungary plans to build a second fence on its southern border with Serbia that would enable it to keep out any major new wave of migrants, Hungarian Prime Minister Viktor Orban said on Friday. 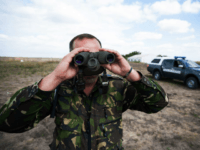 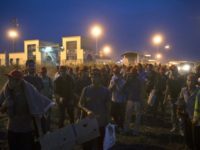 Serbia detained over 3,000 migrants illegally entering into the country in one month, a military spokesman said, suggesting many were still trying to make their way along a Balkan corridor to the European Union despite border closures. 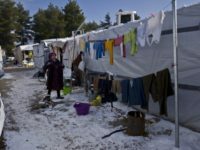 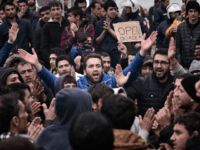 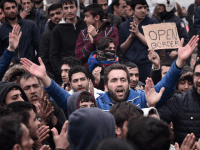 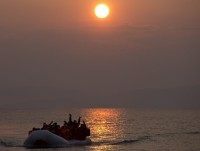 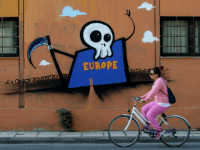 Italy has surpassed Greece as the preferred entry point for migrants into Europe, with arrivals into Greece dropping by 90% between March and April and Italian immigration taking up the slack.